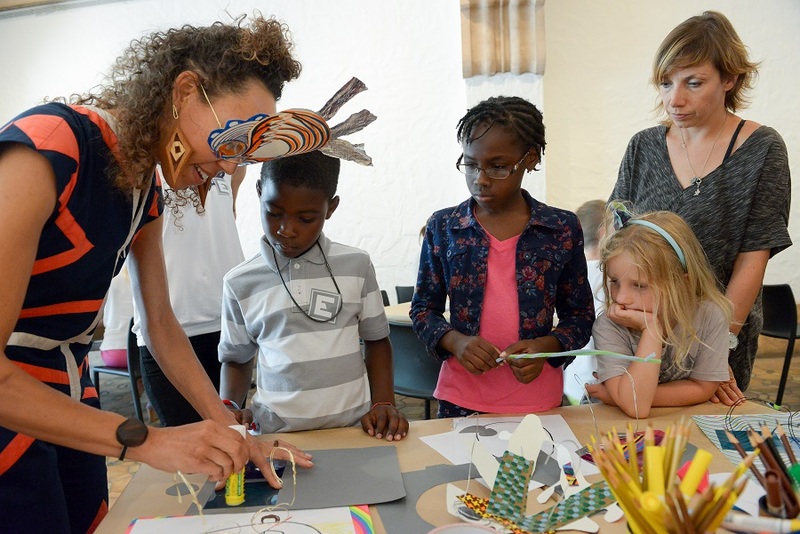 The Wolfsonian-FIU hosts its discovering design session “Around the World in 80 Hats.” Guests can learn about what children from other countries wear, eat and speak through Donata Montanari’s “Children Around the World” and design an international hat. Noon-3 p.m. The Wolfsonian, 1001 Washington Ave., Miami Beach. RSVP. Details: (305) 531-1001 or http://www.wolfsonian.org/.